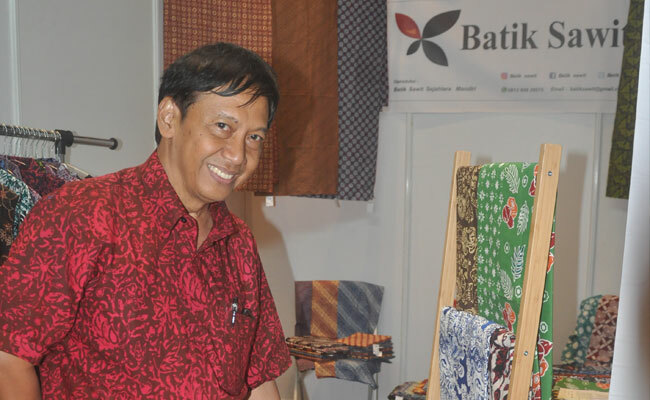 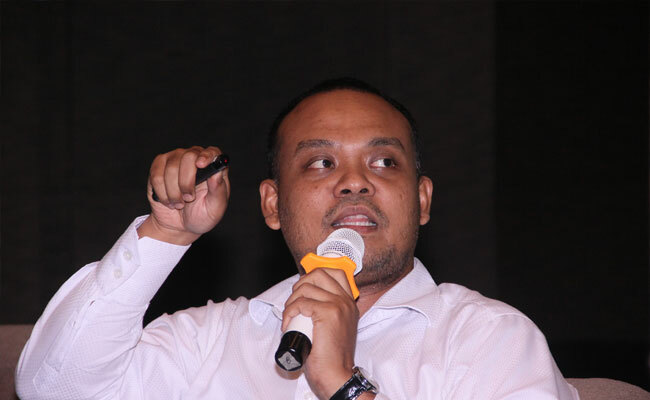 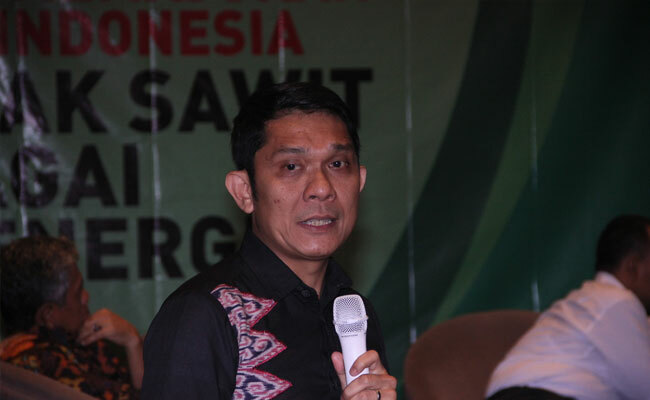 InfoSAWIT, JAKARTA – Mansuetus Darto is re-elected by acclamation as the General Secretary of Serikat Petani Kelapa Sawit (SPKS) in 2018-2023. 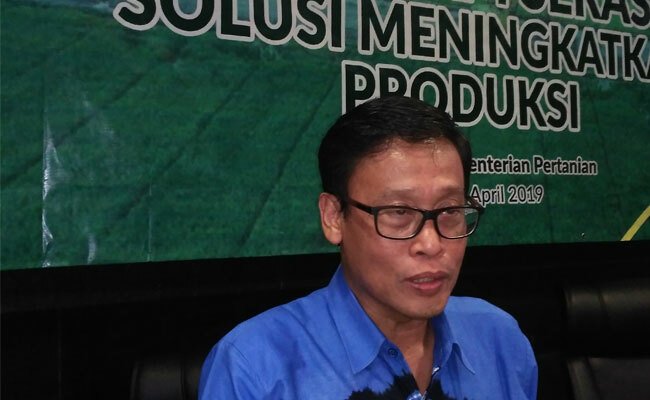 It is the second time for Mansuetus Darto having the position. 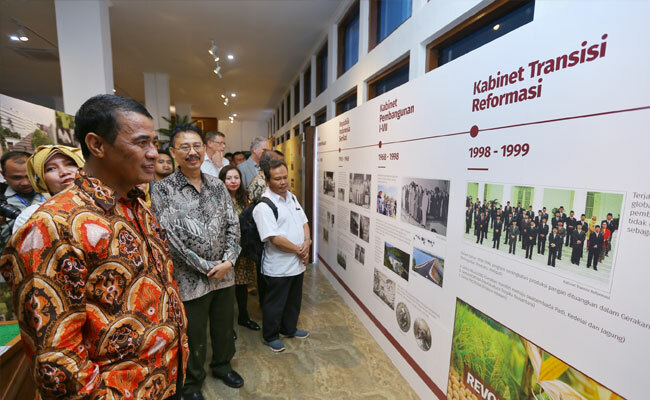 The election to be the Chairman of SPKS in 2018-2023 was running in Jakarta on 28-30 November 2018. 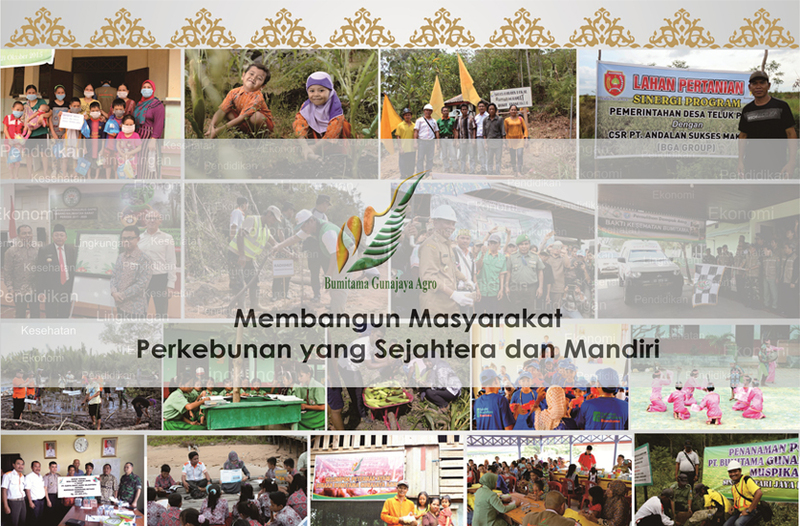 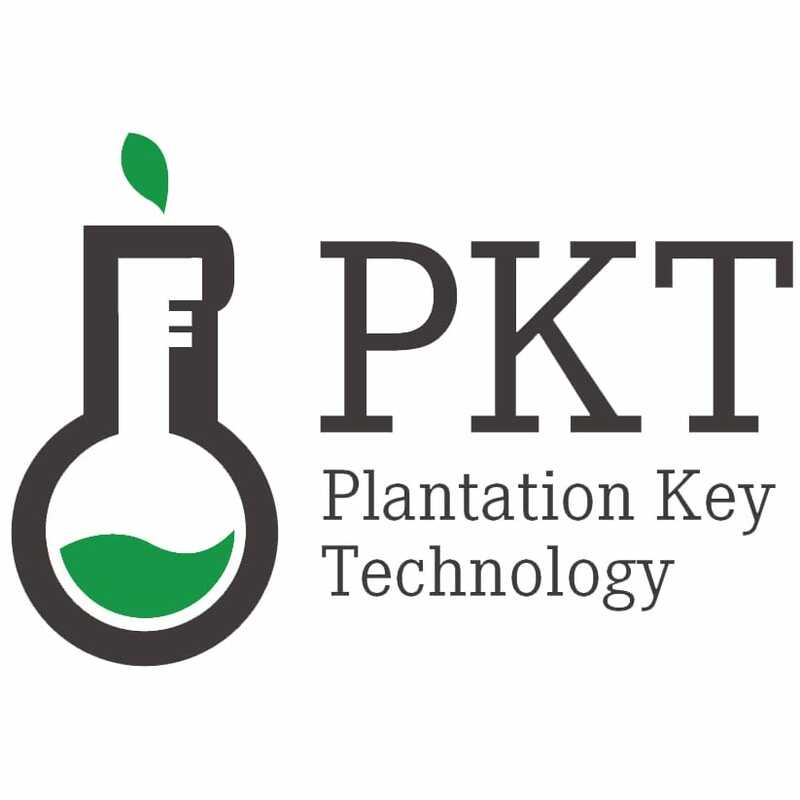 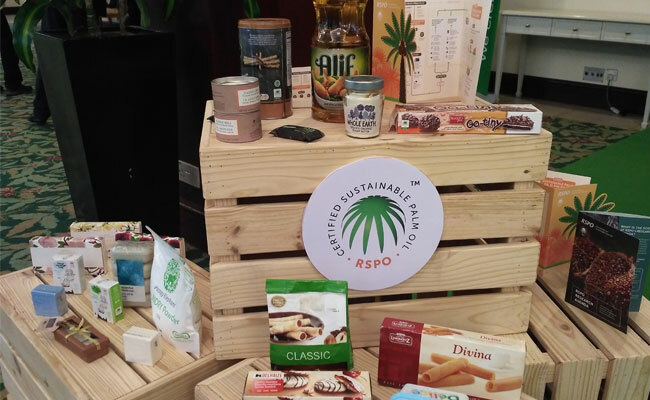 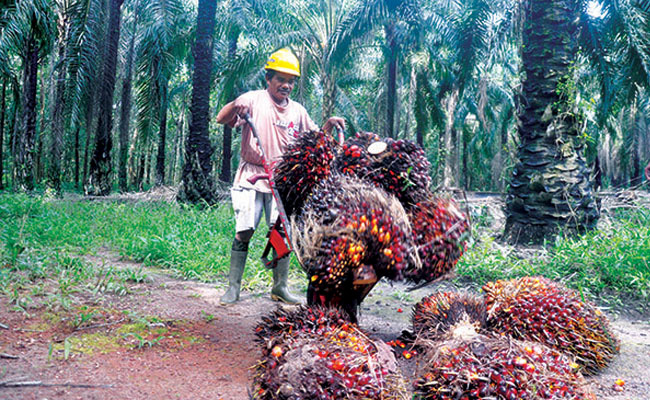 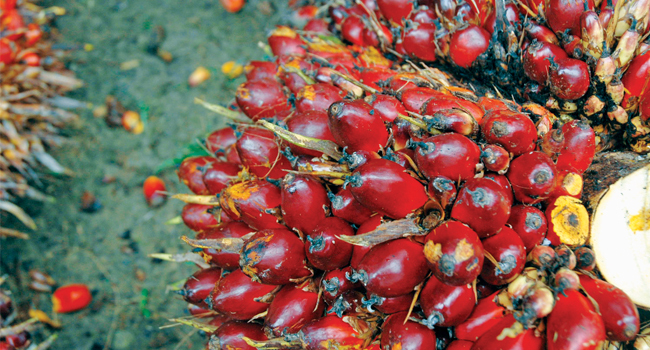 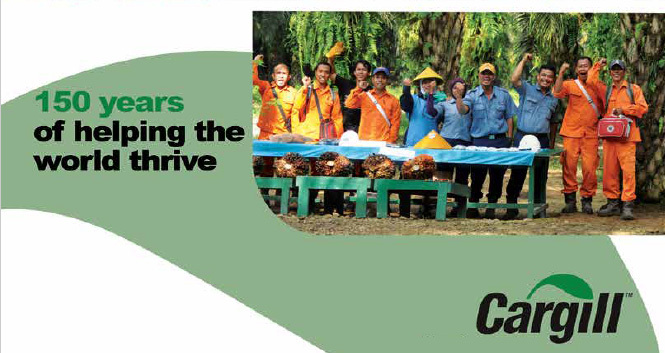 It was started by making National Meeting of Petani Kelapa Sawit Indonesia Bergotong Royong for Palm Oil Moratorium: ‘Arranging Action Plans: What is to be Improved and Done from Palm Oil in Indonesia for the Smallholders’. 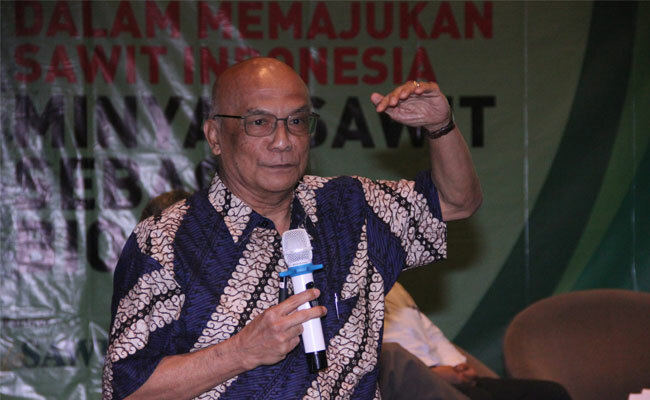 The Chairman Election of SPKS was held in the 2nd National Meeting of SPKS. 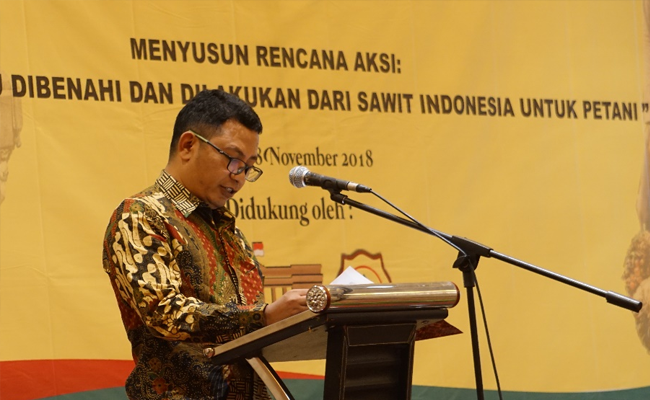 In the event, National Board of SPKS consists of 7 men from the representatives in 5 provinces, the national representatives to guide and develop the smallholders. 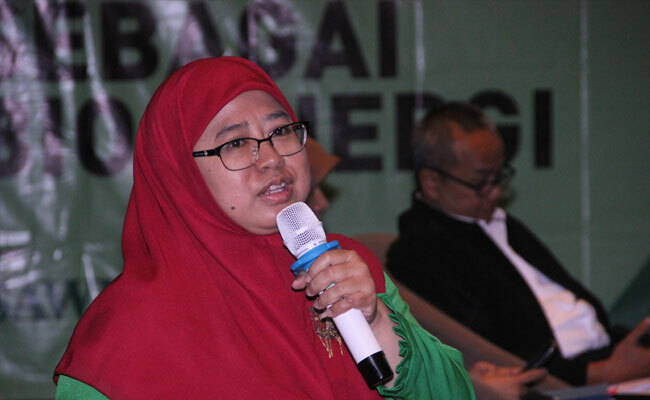 This information was told by Sabarudin of SPKS.